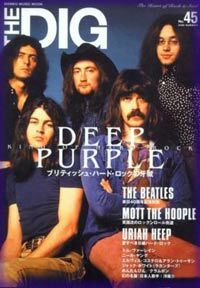 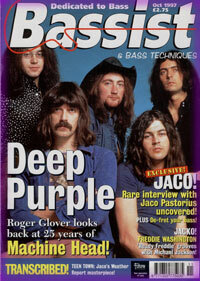 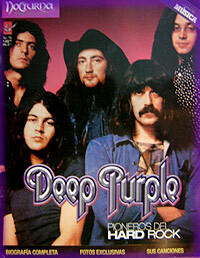 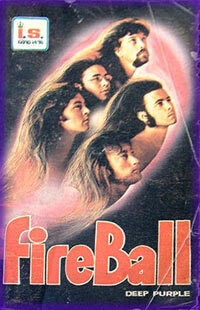 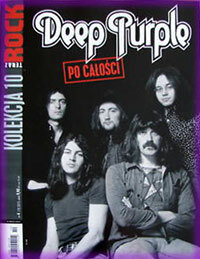 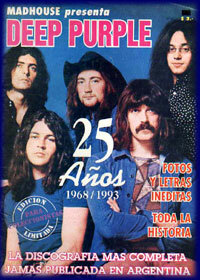 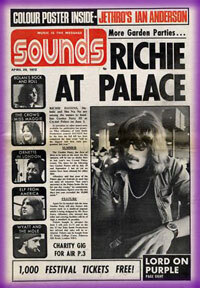 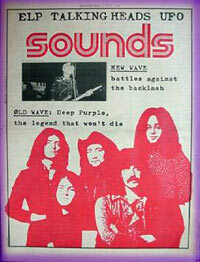 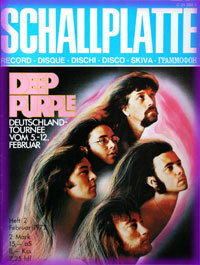 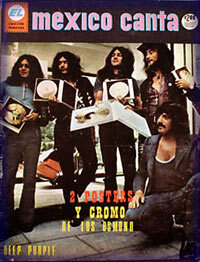 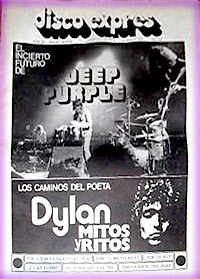 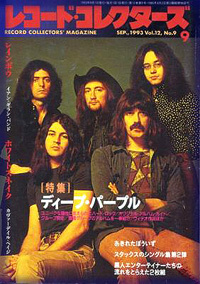 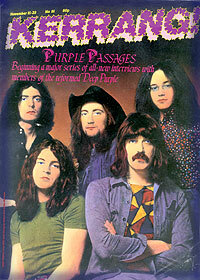 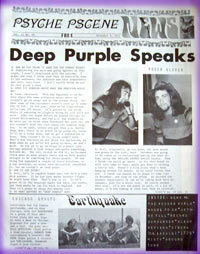 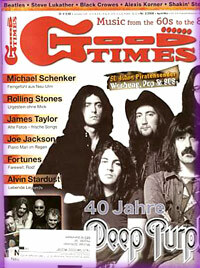 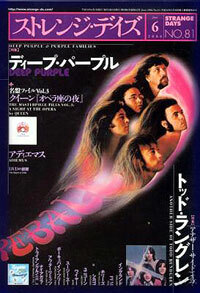 Deep Purple special, with band history. 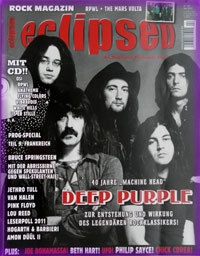 Machine Head 40th anniversary feature. 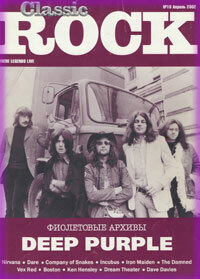 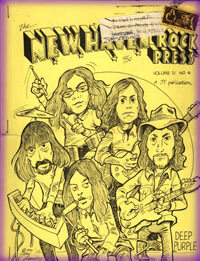 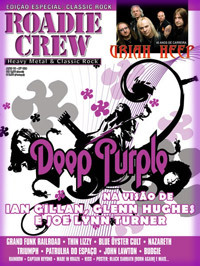 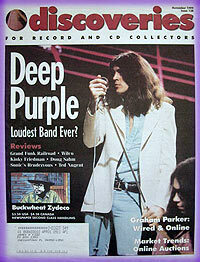 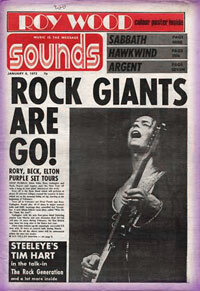 32 page Deep Purple special. 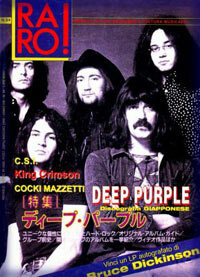 nr81 November 15-28 1984 - UK Cover : Hand tinted photo of Mk2 Interviews with Gillan, Lord & Paice.